Absolute Injury Management | Physio + Sports Injury Centre — I have a ‘meniscal tear’ in my knee - do I need surgery? 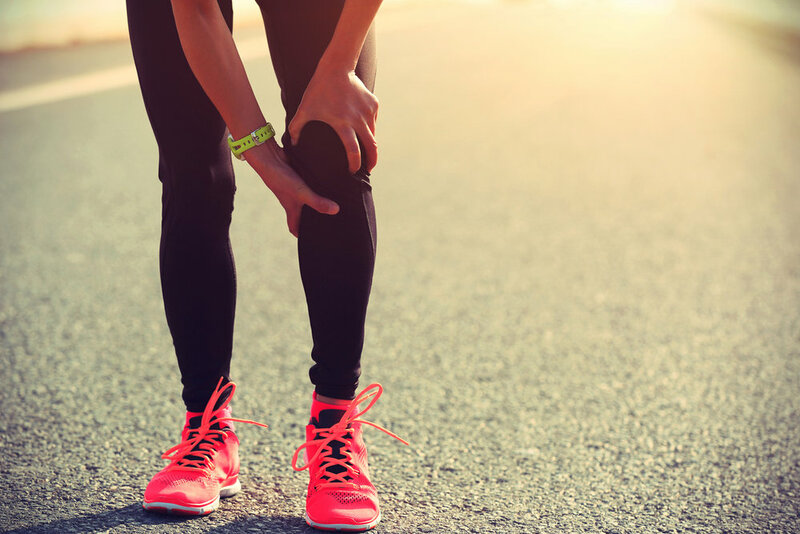 "Meniscal tears (in the knee) are common, and so is surgical repair for these tears with over 30,000 completed each year in Australia"
There are two ‘menisci’ in your knee joint, both a medial and lateral. They are C-shaped cartilage structures which sit between the two bones that make up the true knee joint and assist in shock absorption through the knee. They also assist in protecting the joint surfaces from damage and are an important aspect of joint lubrication and nutrition. Meniscal tears can be broken into two categories: traumatic or degenerative. Simply enough, traumatic tears are due to a high-energy trauma (typically in sport), whereas degenerative tears are typically seen in the older population and are more of a ‘wear and tear’ injury. “An MRI has shown a tear in my meniscus, must be time for a clean out surgery......."
Tears in the meniscus can occur in two main ways; traumatic injury OR ‘wear and tear’ over time. Recent research is indicating that for the degenerative tears, surgical options are no better than non-surgical interventions (and also carry a level of risk). Non-surgical options include physiotherapy, with a big focus on building up the muscle groups around the knee to assist in its shock-absorbing ability. Surgery cannot always be avoided; every person and knee joint are different. This is why it is essential to seek professional help from a physiotherapist to be guided in the right direction with your knee issues! If you need to have you knee assessed or need some help in finding the best option for you SIMPLY CONTACT THE CLINIC ON 5174 7250 or BOOK ONLINE with myself or one of our expert Physio's below. We can't wait to help get you back to your best! 1 Thorlund, J. B., Juhl, C. B., Ingelsrud, L. H., & Skou, S. T. (2018). Risk factors, diagnosis and non-surgical treatment for meniscal tears: evidence and recommendations: a statement paper commissioned by the Danish Society of Sports Physical Therapy (DSSF). British Journal of Sports Medicine, 52(9), 557-565. 2 Siemieniuk, R. A., Harris, I. A., Agoritsas, T., Poolman, R. W., Brignardello-Petersen, R., Van de Velde, S., ... & Helsingen, L. (2018). Arthroscopic surgery for degenerative knee arthritis and meniscal tears: a clinical practice guideline. British Journal of Sports Medicine, 52(5), 313-313. 3 Kise, N. J., Risberg, M. A., Stensrud, S., Ranstam, J., Engebretsen, L., & Roos, E. M. (2016). Exercise therapy versus arthroscopic partial meniscectomy for degenerative meniscal tear in middle aged patients: randomised controlled trial with two year follow-up. British Medical Journal, 354, i3740. Newer PostThe reason why Leg Extension's are over-rated!